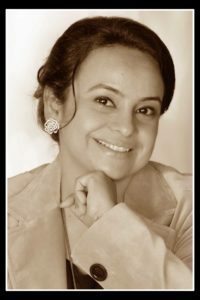 Farida Dahee is an Image Consultant by profession, a Soft-Skills & Behavioural trainer with passion. With more than 16 years of corporate experience, in various industries like Airlines, BPO, IT, she has managed various roles. She has been in a leadership role for more than 8 years & managed large teams, her forte is communication, public speaking & team management. Her own struggles of bringing up her only child & creating a balance between work & family life inspired her to start Kidiquette. She loves children and firmly believes that parents are the first teachers in a child’s life. Children learn best when learning is made fun & that is exactly what she does through her program Kidiquette .